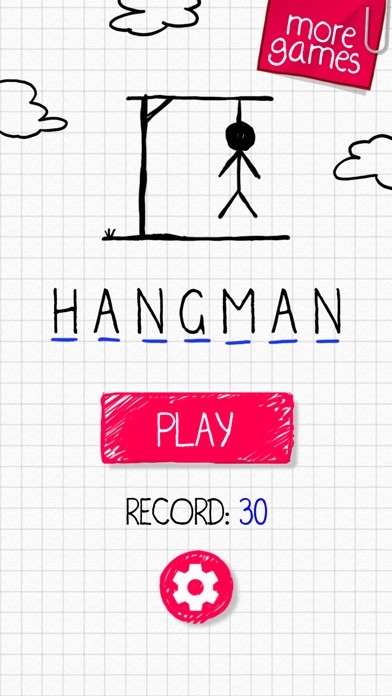 Enjoy the hangman game on your mobile or tablet! This classic game is suitable for all ages, especially for those adults who want to practice their language skills and vocabulary. 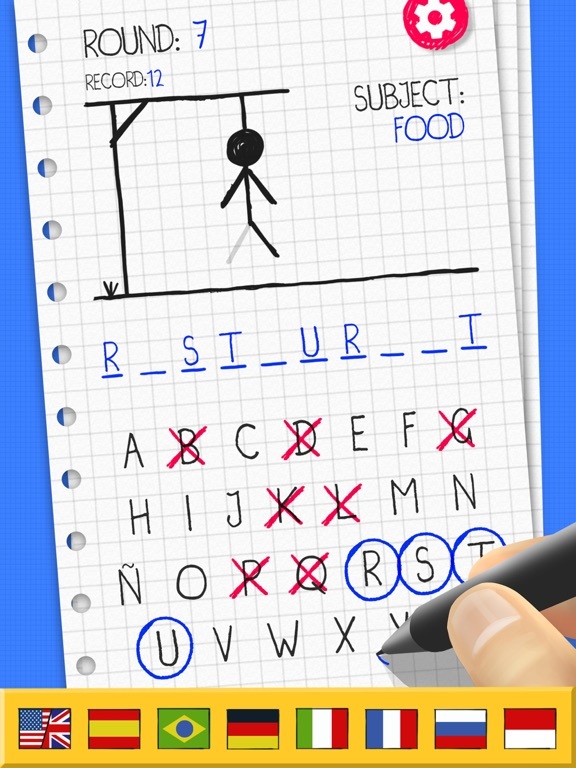 The hangman, also known as "hanged" is a classic game in which you will have to guess a word by choosing the letters that you think may be included in it. 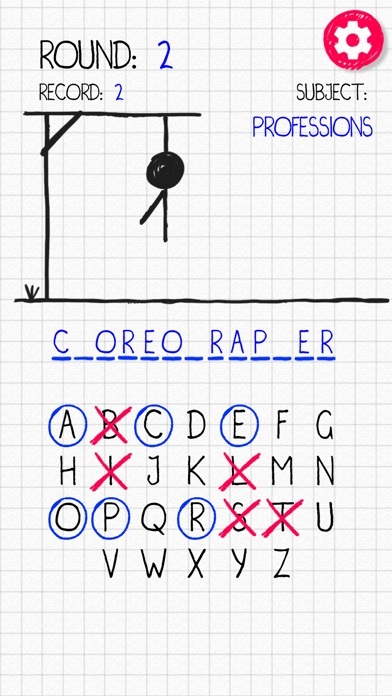 The game will give you the option to choose vowels and consonants to try to guess which word is hidden. 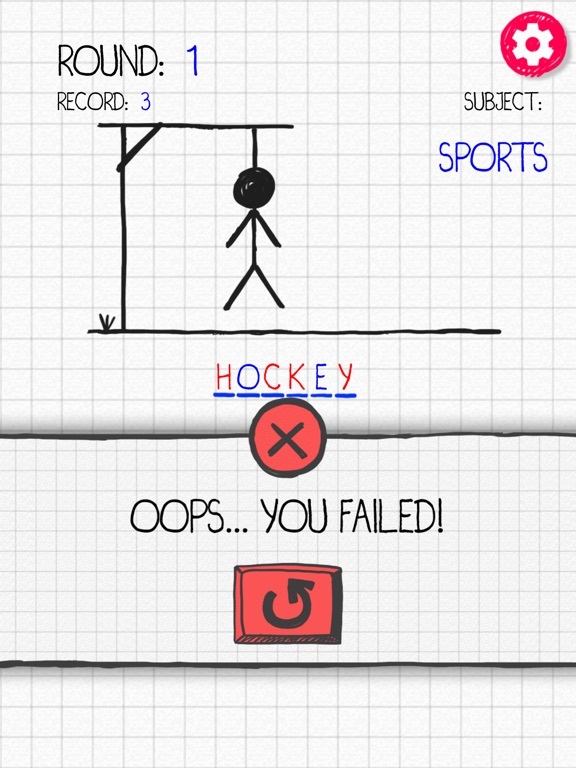 For each mistake that you make, the figure of a stick man will be formed: first the gallows, then the head, the body and, finally, the arms and legs. 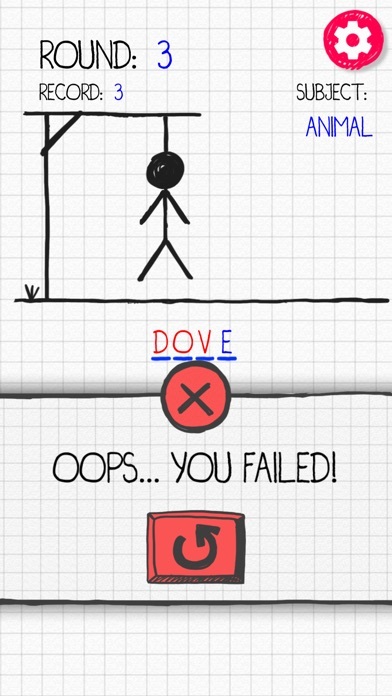 You will win the game if you can write the correct word before the figure of the stick man is completed. 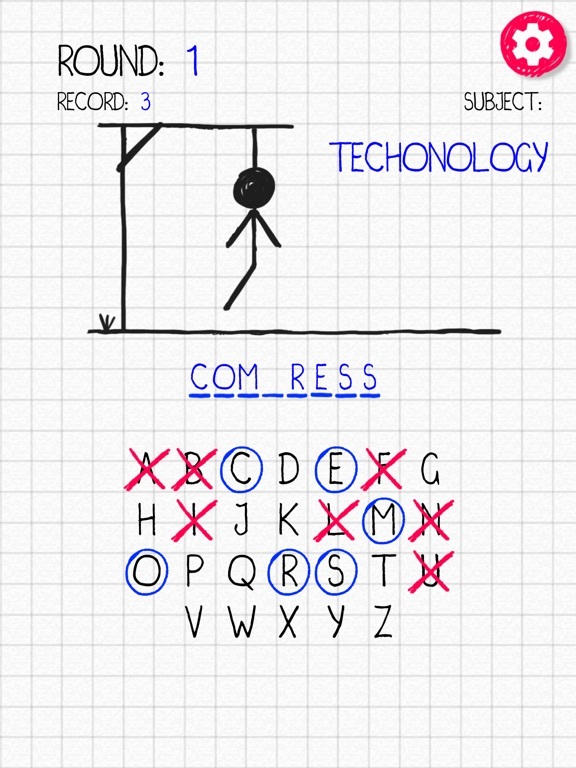 If not, it will be hanged and the game will be finalized. 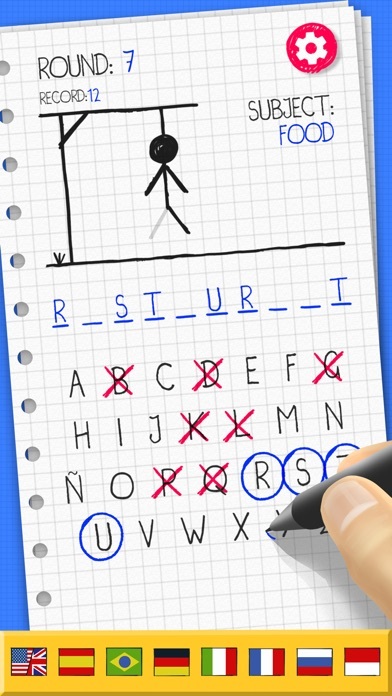 Hint: use the vowels first, since there are more chances to guess a secret letter (a, e, i, o, u ... etc). 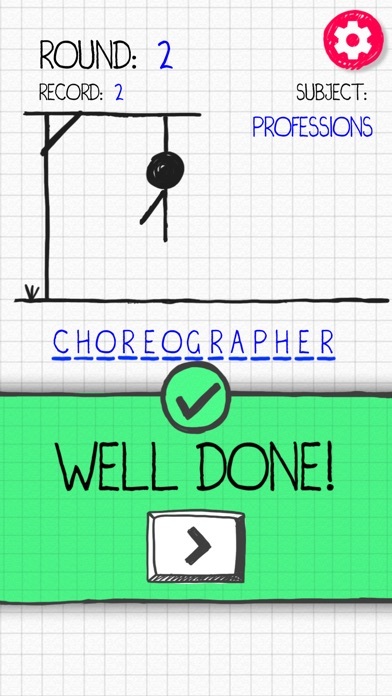 - Possibility to enable or remove the sound. 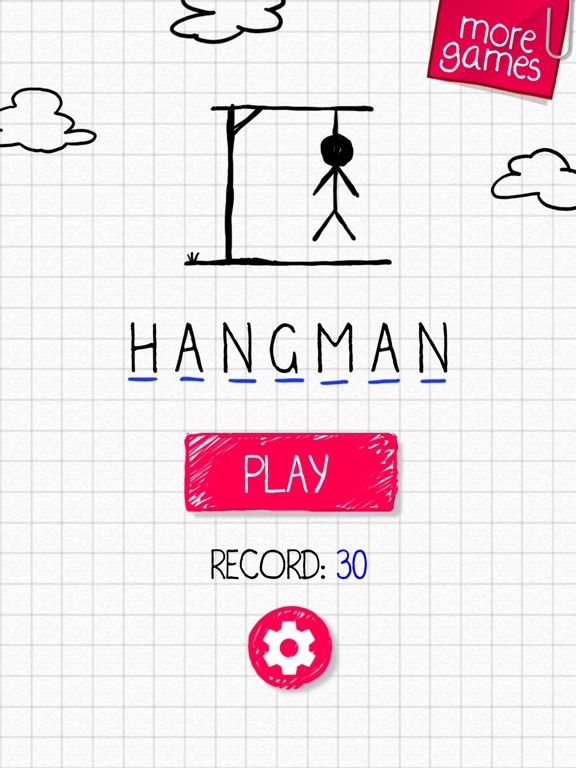 The hangman is available in different languages ​​for players around the world: Spanish, English, Portuguese, French, Italian and many more! 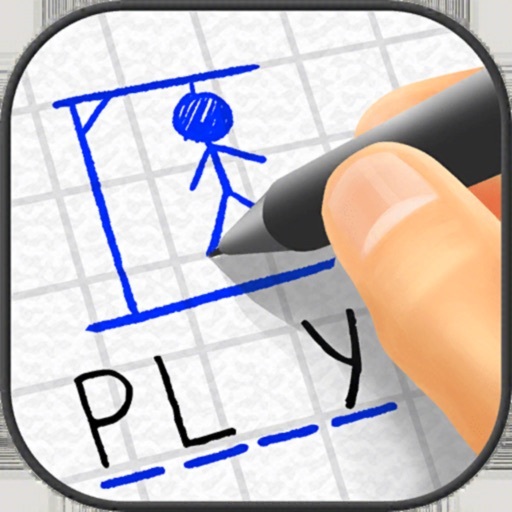 Tellmewow is a mobile games development company specialized in easy adaptation and basic usability which makes them ideal for the elderly or young people who simply want to play an occasional game without major complications. If you have any suggestions for improvement or want to keep informed about upcoming games that we are going to publish, follow us on our social networks.